Having faulty guttering can cause major damage to your home and office so when it’s time to have your gutters replaced CPR commits to getting your job done on time and on budget, with no fuss or mess. As Victoria’s leading gutter installers, we know that trust and confidence is everything. With over 40+ years and a second-generation family roofing business, CPR is the company you can trust for your gutter replacement. Whether it is for domestic or commercial, we have the solution for you and all of our materials and workmanship comes with warranties and guarantees. 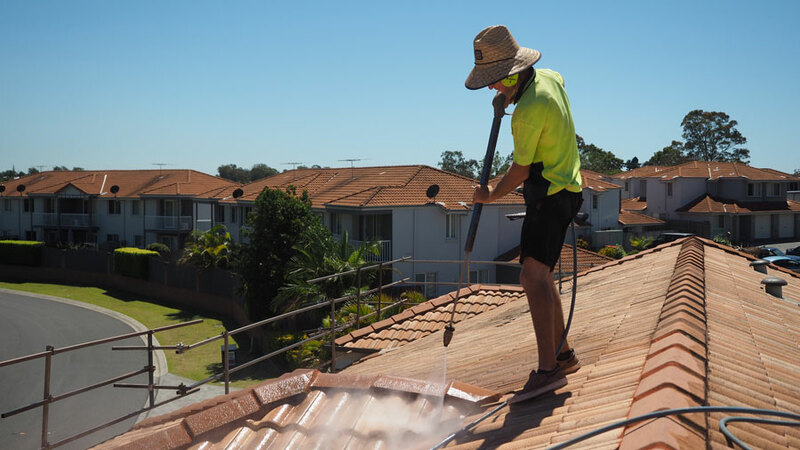 Our gutter systems are made from Colorbond and Zincalume steel. These premium roofing materials are available in a range of profiles to suit any home or design. All our gutters offer excellent resistance with a durable and low maintenance finish.